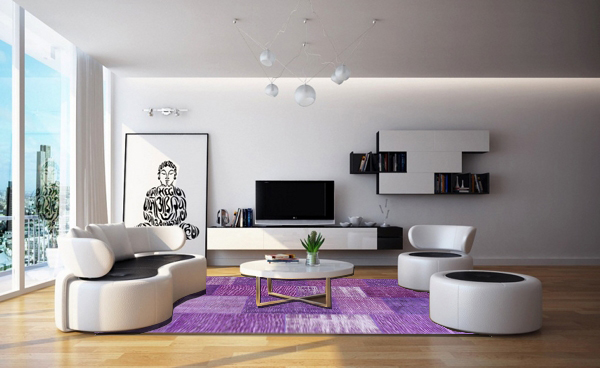 Overdyed rugs have become popular in recent years. The rugs can be hand woven or quilted. One thing that the rugs have in common is that they come in vivid color in astonishing chromatic hues. Overdyed Persian rugs are unique, one-of-a-kind items. There are no two items alike. These rugs are having gone through the overdying process that resulted into inconsistencies. Below are some of the factors you need to consider when buying this type of rug. When buying vintage overdyed rugs, make sure that they are created from old rugs that have been made in the last 100 years. The common vintage rugs that are overdyed are antique Persian and Turkish carpets. Good overdyed Persian rugs are made through a natural dye process. The hand dying process involves five steps to ensure that the color is intense and will last for a long time. The rug first goes through a gentle bleaching process to remove any colors before the application of the overdye. Then a natural dye made from natural ingredients, such as flowers or vegetables, is utilized to acid wash the surface of the rug. Then the vintage rug is hand washed to set the desired final color. The last step is to let the rugs dry under the sun to make sure that the colors are permanently set, and the colors remain vibrant throughout the years. While oriental rugs can last for a long time, there are factors that can damage it over time, which include water destruction or moth damage. Instead of throwing the rugs away, some companies salvage the undamaged portion and use the pieces to form a patchwork overdyed rug. Pieces from different oriental rugs are sewn together and then go through the overdye process. The result is a modern masterpiece using vintage rug pieces. Vintage overdyed rugs are perfect for any room. 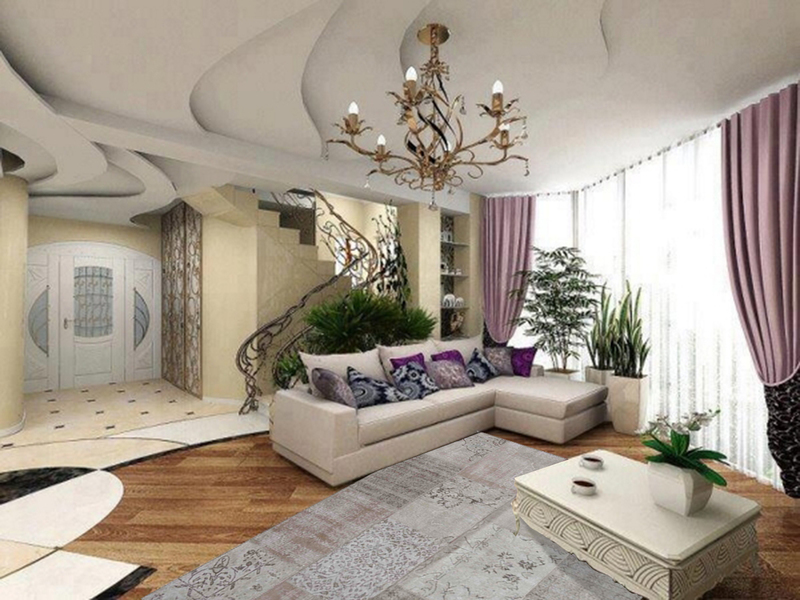 The rugs can become the focus of the room, whether it is placed on the floor or hanged on the wall. An overdyed rug can become a conversation piece while allowing guests to rest their feet on it. And because of its vibrant color, it will definitely be the focal point of the room. If you are thinking of redecorating a room, you can base the design on the color of the overdyed rug. By using a striking hue for the carpet; a room will become livelier even with neutral colored walls and basic furniture. When buying vintage overdyed rugs, consumers must ensure that they are antique ones. The seller must be honest about the materials of the rug and where it originated. Make sure that the rug is hand knotted, and not hand tufted. This entry was posted in decorating tips, hand knotted area rug, Handmade rugs, home decor rugs, overdyed area rugs and tagged 2015, affordable rugs, overdyed area rug, overdyed area rugs, overdyed carpets, overdyed oriental rugs, overdyed patchwork rug, overdyed patchwork rugs, overdyed persian rugs, overdyed rug, overdyed rugs, overdyed turkish rugs, overdyed vintage rugs, vintage overdyed rug, vintage overdyed rugs. Bookmark the permalink.